So after a night of watching Georgia Tech lay into the Western Carolina Catamounts (seriously wtf is a catamount), I had to get something supremely extreme. I also needed to get some cash out at 7-11 (free citibank atms), and I spotted this behemoth in the chilled section. I have always wanted to try this considering they only advertise on ESPN. Since it says "Southern Style" and I just watched southern college football, perfect fit. The color on this is white, with a tinge of yellow. The smell on this is whiskey sour, one of the first whiskey drinks I got into, so definite plus. 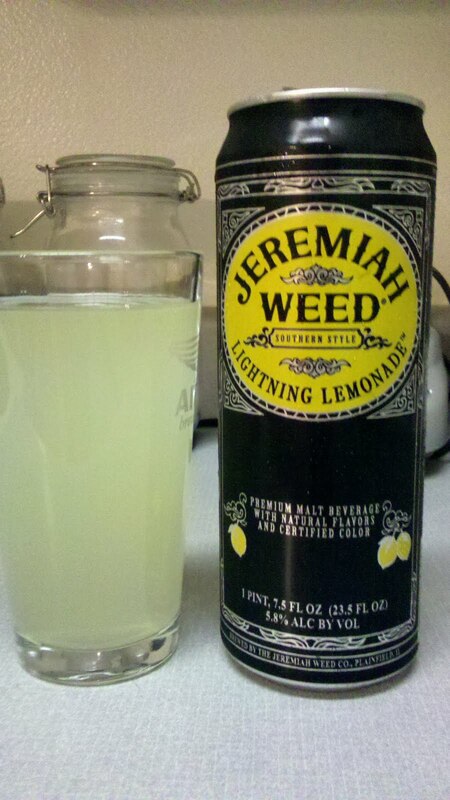 The taste is actually rather gentle and light with a good non-sour lemonade base and a nice crisp alcohol bite. 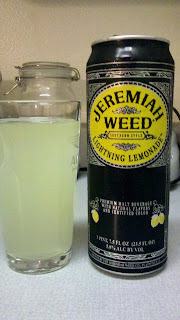 This is definitely much better than I ever expected, and better than I remember Mike's or any other hard lemonade. The epileptic conditions that CBD is proving to be effective against area unit extraordinarily advanced, and not even the foremost powerful, well researched prescribed drugs are capable of inducement any healing. nevertheless high-CBD cannabis oil is instantly and powerfully reducing symptoms, with the sole aspect effects being systemically useful - a lot of energy, higher learning, improved behavior, and more. if you want to know more then please visit our Cannabis Stores in Dolores website.